Oral surgery is a dental specialty that deals with surgically correcting oral diseases, defects, injuries, or other maxillofacial issues. You may need oral surgery if you have a diseased tooth, an impacted tooth, are a candidate for dental implants, have a TMJ disorder, or have a similar dental health issue. 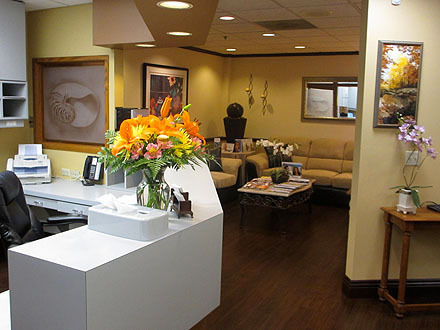 Our Huntington Beach oral surgery expert offers a wide range of treatment options for our patients. 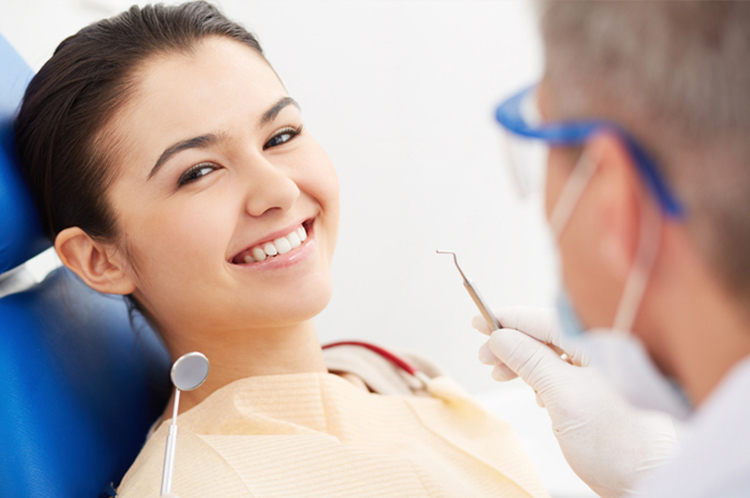 Many people who are otherwise comfortable with dental treatment may feel more nervous when it comes to oral surgery. 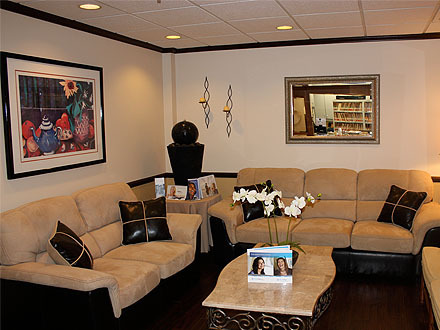 Our expert in oral surgery in Huntington Beach will work to ensure you are as comfortable and relaxed as possible. 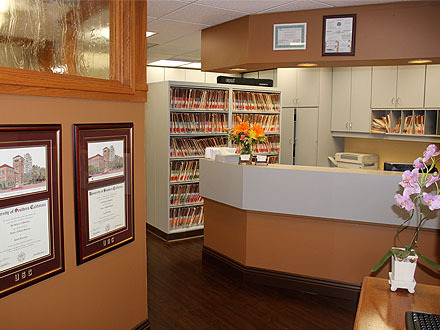 We have various anesthesia options to numb the treatment area as well as sedation, which can allow you to feel deeply relaxed, drowsy, or even sleep through your appointment. Treatment will be planned in detail, and we will explain each aspect of your care so that you never have to worry about surprises. 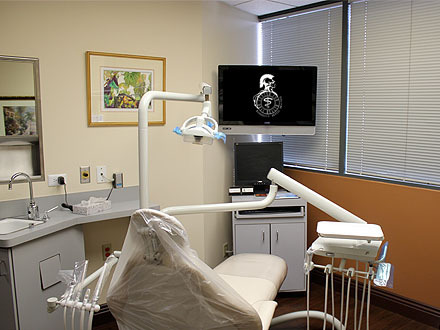 Our expert in oral surgery in Huntington Beach will even explain the risks, drawbacks, and alternatives to your planned procedure. If you are a candidate for an extraction, we may also explain restoration options, such as dental implants or bridges. As with any oral surgery, proper aftercare is essential. We will give you specific aftercare instructions to help reduce the risk of complications. You may be more likely to suffer complications if you smoke or have poor dental hygiene. Good dental habits can help your body heal, but you may also need to take certain prescribed medications, such as antibiotics or painkillers. Give us a call today to find out more or to schedule your appointment with our Huntington Beach dentist.